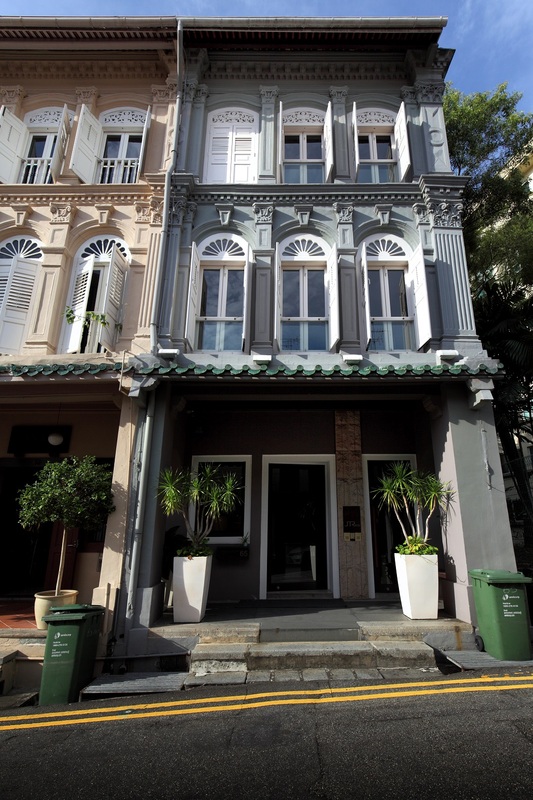 It may have been 12 years ago, but Jerry Tan can still vividly recall the reaction to his $2.8 million purchase of the three-storey conservation shophouse at 65 Club Street in 2006: “Everybody — from ex-colleagues to property valuers — scolded me and asked whether I was serious, as it was then valued at $2.3 million to $2.4 million,” he says. 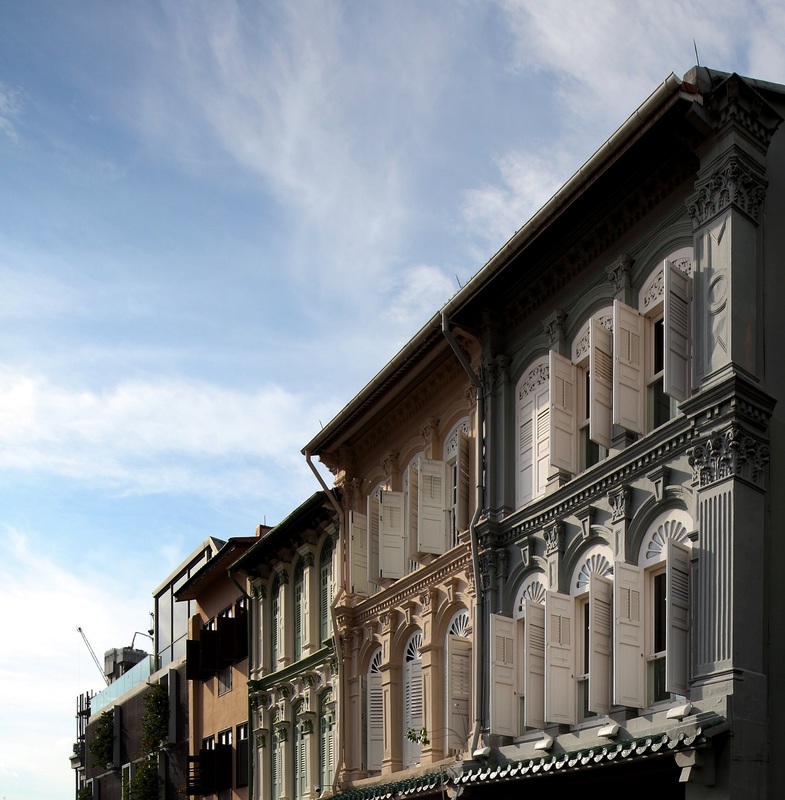 Tan then spent $1.2 million restoring and renovating the shophouse before moving in on Aug 18, 2007. Since then, it has been the headquarters of JTResi, the boutique luxury marketing agency that he founded in 2001. Tan has made a name for himself and his firm by marketing the most luxurious projects in Singapore and setting benchmark prices, notably at The Marq on Paterson Hill. In 2007, he sold the first unit in Singapore that crossed the $5,000 psf threshold. It was for a 6,232 sq ft unit in the Signature Tower of The Marq that comes with a lap pool and it fetched $31.4 million, or $5,100 psf. Tan set another record when he sold a 3,089 sq ft unit in the Premier Tower for $17.54 million, or $5,842 psf, in May 2011. That enabled the developer, SC Global, to sell the next two units at prices above $6,000 psf and to hit a high of $6,842 psf. At TwentyOne Angullia Park, he repeated the feat by selling the first 10 units at the $4,000 psf price level in 2012/13. In 2010, even before Goodwood Residence on prime Bukit Timah Road was launched, Tan brought the project to Indonesia on roadshows and sold the first 27 units.